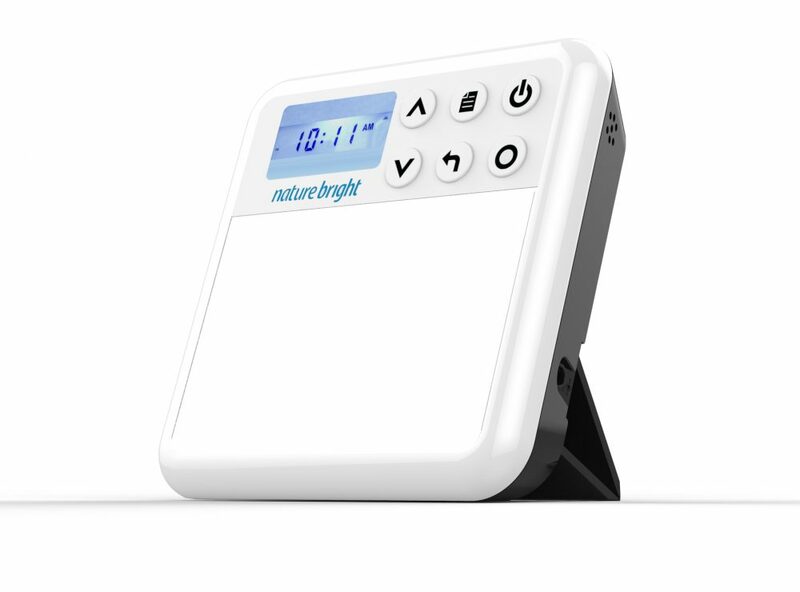 Fully portable and offering the full 10,000 lux of brightness the Lightphoria 10 000 Lux Energy Light Lamp is also modestly priced and has a timer and adjustable light intensities. The HappyLight Compact Energy Lamp is one of the cheaper SAD lights on the market, but is made by the reliable chaps (and chapesses) at Verilux. It only provides 2,500 lux of light, but is compact and portable and the light tone is lovely. 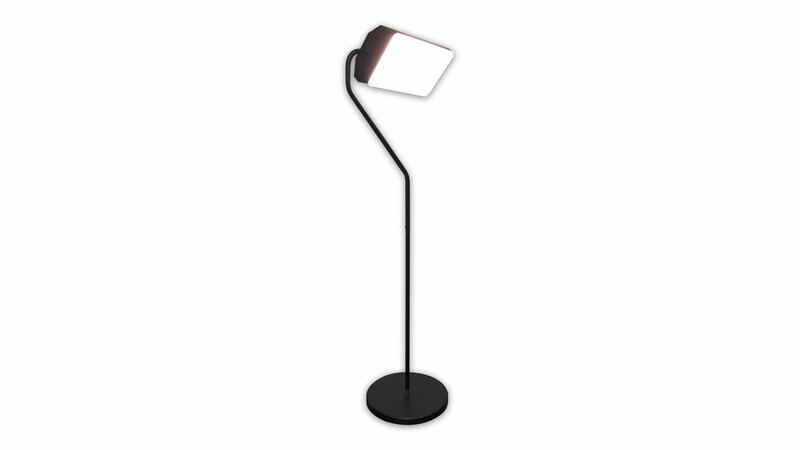 This Verilux HappyLight offers a variety of light intensities up to a maximum of 7,500 lux and is small and weighs next to nothing. It is also made by Verilux who have a strong brand name when it comes to SAD lights. The Nature Bright Sun Bliss is small and portable and pretty cheap. 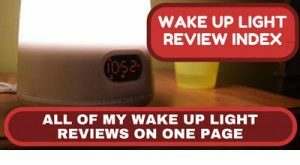 It is also a two in one Sunrise Alarm Clock and SAD Light, but does it meet the mark on both of these functions? 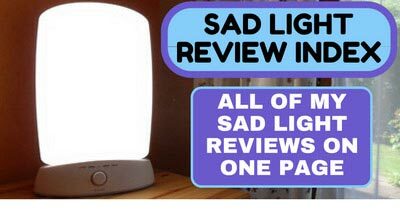 This is somewhat of a novelty – a floor standing SAD Light. It is expensive but what do you get for the cost? Hi, I am Steve and this is my site to help you overcome SAD. I first noticed I might be suffering from SAD in Autumn 2011 when after 18 months travelling the world I returned to a drab Spring in England. 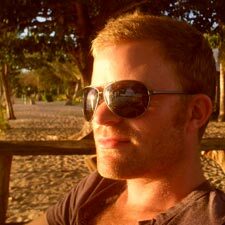 Find out more about me and the web team here.